We are delighted to announce that the 2018 Irish Hotels Federation Annual Conference and Trade Exhibition - Showtel - will take place in the Slieve Russell Hotel, Golf & Country Club, Ballyconnell, Co. Cavan. 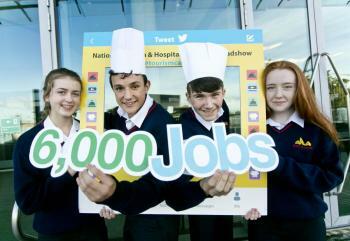 Showtel is over 20 years old and is the Irish Hotel Industry’s leading trade exhibition. Why not join us and use this opportunity to generate new sales leads while showcasing your products and services? 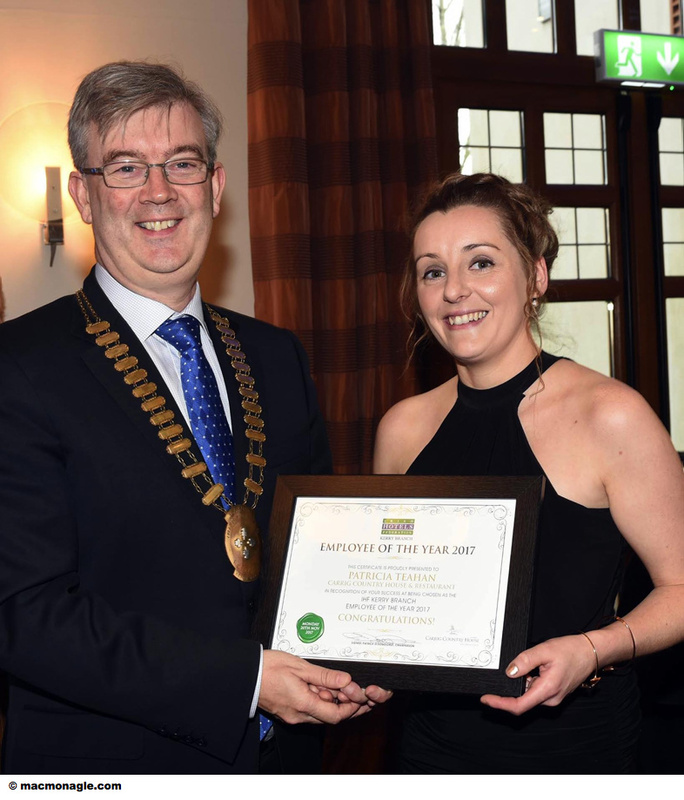 The Irish Hotels Federation (IHF) has begun rolling out a Branch Employee of the Year awards scheme to celebrate and recognise exceptional employees who make an outstanding contribution to their workplace. 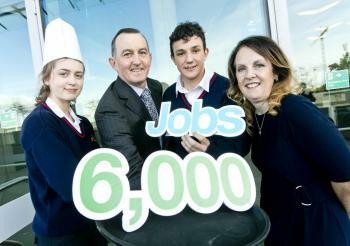 Over 60,000 people are employed by hotels and guesthouses across the country in all areas of operations including food and beverage; catering; accommodation services; reception; leisure centre and spa facility management; sales and marketing; human resources; IT; management and finance. · 7 in 10 say business levels up compared to last summer but 7 in 10 seeing a fall in business from U.K.